It was in 776 BCE that the Olympics took place in Greece for the very first time. These games were started in honor of their prime God Zeus. One had to be a Greek man to participate in any of these games, and that too without clothes! In the first Olympics, Greek men took part naked. 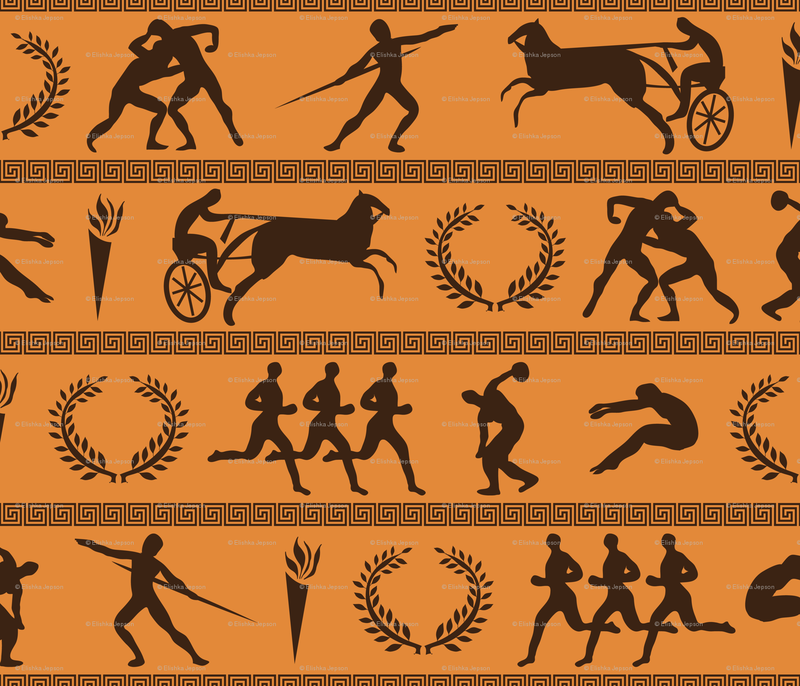 Some games that were included in the Olympics were boxing, wrestling and chariot races. It was in ancient Greece that one of the world’s most famous monuments called ‘The Parthenon’ was built. Built originally as a temple to honor Athena, The Parthenon was a fascinating monument constructed in 438 BC. The building was used as a temple, then a treasury, as a church in the 5th century, and finally as a mosque in the 1460s. A marathon in modern times is a long distance running event in which many men and women participate. However, it is not a concept that was born in the modern times. It were the ancient Greeks that first coined this concept, the credit of which must be given to an ancient Greek hero named Pheidippides who lived between 530 BC – 490 BC. During the Battle of Marathon, Pheidippides ran a total distance of 150 miles from Marathon to Sparta. This was done to gather help to fight off the Persians. The war ended with the victory of Greece over Persia, and it also gave birth to a new form of sporting event called the Marathon. 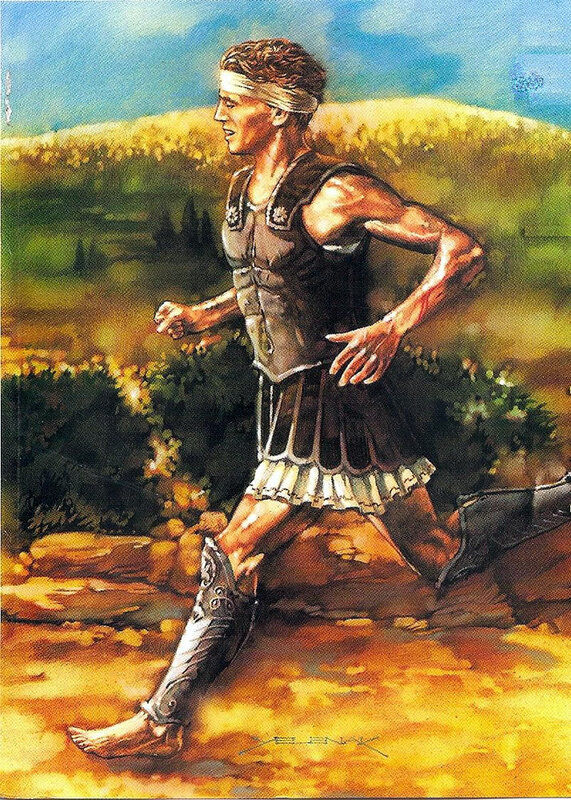 Pheidippides ran 25 miles back from Marathon to Athens for announcing the victory. Some ancient Greek facts that are listed here will help you see ancient Greece in a positive way, while others like the one we are about to write about will surely make you want to puke!! During ancient times, any visit to the doc meant you had to allow him to take a nibble at your body fluids…eewwww!!! Yes, that was the trick every doctor in ancient Greece used. He would taste your earwax to get an idea of the disease. If this wasn’t enough, doctors would even taste your vomit or sweat to look for symptoms and make a diagnosis. In fact all the doctors in ancient Greece worked like this, starting with Hippocrates who believed that body fluids had particular taste and any difference in that taste was linked to a disease. It was quite weird but in ancient Greece, women were often advised to use sneezing as a contraceptive. Yes…don’t laugh!! According to Soranus, the famous Greek physician, women could prevent pregnancies if they sneezed immediately after having sexual contact. He was of the belief that it was a woman who was at fault for getting pregnant and that it was her duty to prevent pregnancy and not the man with whom she copulated. He advised them to squat and sneeze so as not to conceive.